History & Current State of Unions in Wisconsin & the U.S. 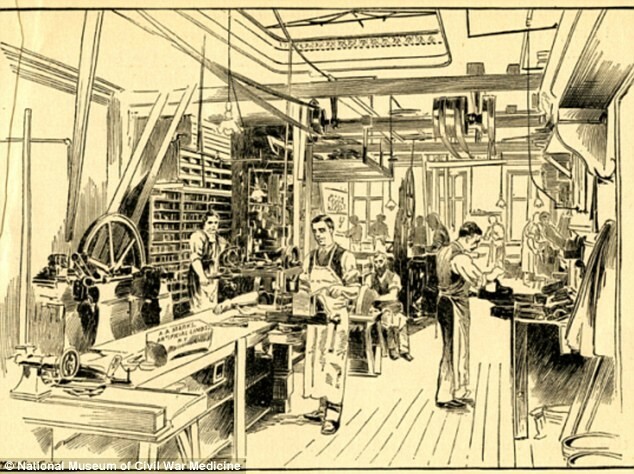 In factories, employees worked long hours and all week. Speed of work was set by how fast the machines went. Women, children and immigrants received lower wages than white men. Injuries were common in factories, and many people kept working. Worker compensation was not common at the time. Workplace was an "impersonal environment",because workers rarely saw who they were working for. Workers didn't like workplace conditions, so they began to form unions. 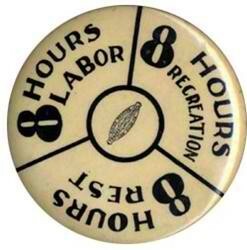 Many unions worked to achieve a eight-hour work day. Industrialized America didn't feel the need to help the common needs of workers. Workers needed support to fight against long hours, little pay, unclean working environments and, sometimes, child labor. The NLU, National Labor Union, began in 1866. In favor of eight-hour work day-but didn't support strikes to get what they wanted. Tried to establish women equality and worker cooperatives. The NLU wasn't as popular after 1873. Eventually, an eight-hour work day was established. Bosses didn't like their workers being members of Unions. Workers had trouble with their bosses. 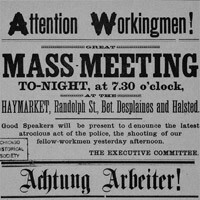 Strikes became common in the workplace. Early strikes were almost never successful. Workplace conditions began to slowly improve. Women, for the most part, still received less pay than white men. Agriculture, mining, and lumber industries were the main industries that started to change working conditions. Unlike the rest of the country, Wisconsin workers didn't partake in many boycotts or strikes. Grouped workers by industry instead of skill unlike many parts of the country. First unions in Wisconsin were formed in Milwaukee (first, bricklayers, then carpenters). The first national trade union organization, The Knights of St. Crispin, grew to be one of the largest in the nation. When white men did go on strike, employers hired women, African Americans, and immigrants to take their place. After the strike, these "minorities" got to keep their jobs-but still received less pay than men. 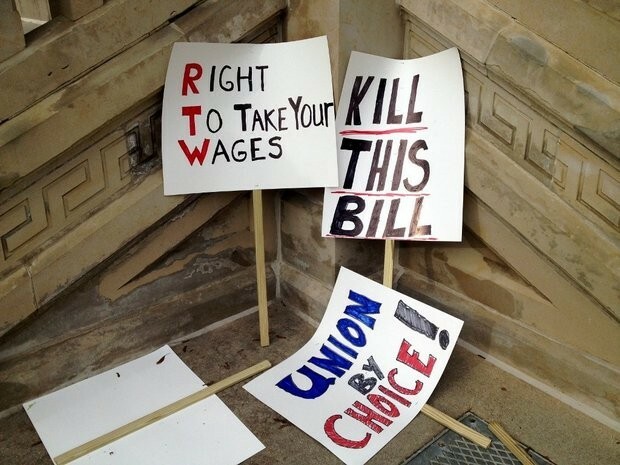 To help reach the goal of an eight-hour work day, the Milwaukee Labor Reform Association was created. 11.8 % of people who earn a salary in the U.S. are in unions. -"Labor Movement." History.com. A&E Television Networks, n.d. Web. 20 Dec. 2012. -"Labor Unions Seen as Good for Workers, Not U.S. Competitiveness." Pew Research Center for the People and the Press RSS. N.p., 2 Feb. 2011. Web. 20 Dec. 2012. -"Turning Points." The Birth of the Labor Movement. N.p., n.d. Web. 20 Dec. 2012. -"U.S. History II: The Rise of Organized Labor." U.S. History II: The Rise of Organized Labor. N.p., n.d. Web. 20 Dec. 2012.